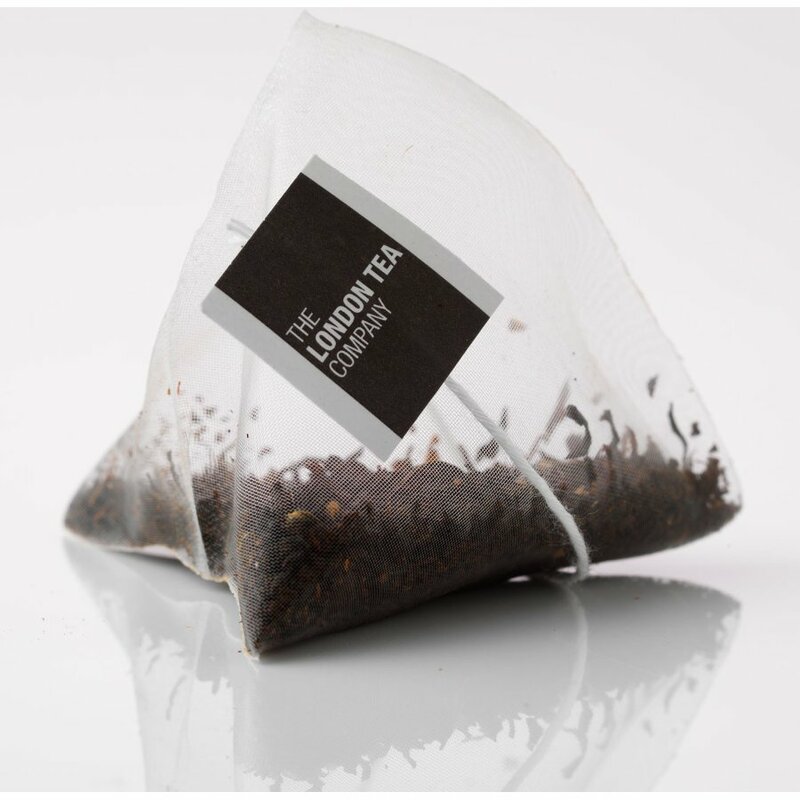 Start the morning right with a piece of brown bread toast and a delicious mug of morning tea with this batch of delectable tea bags. 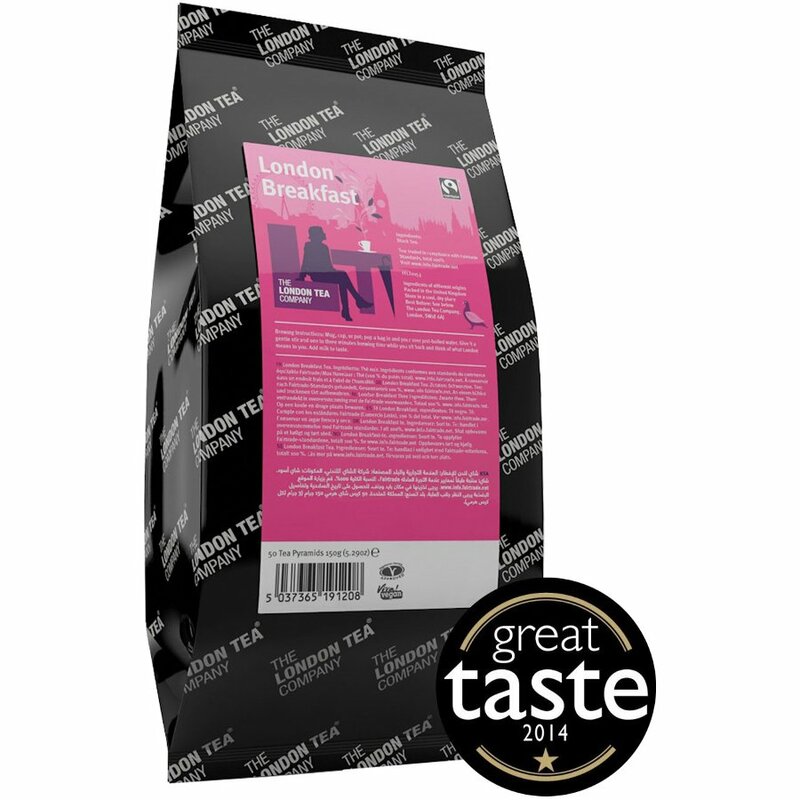 The London Tea Company knows that breakfast is the most important meal of the day, and so their 100% FairTrade black tea leaf pyramids are the perfect accompaniment to your breakfast. Brew with boiling water and top of with sweetener or a splash of milk for a revitalising drink that’ll keep you alert and proactive throughout the morning. The London Tea Company Fairtrade London Breakfast Pyramid Tea - 50 bags product ethics are indicated below. To learn more about these product ethics and to see related products, follow the links below. 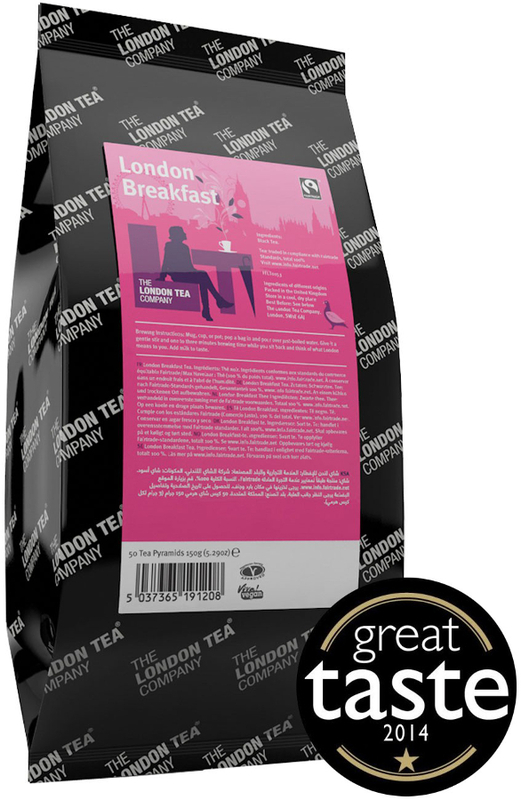 There are currently no questions to display about London Tea Company Fairtrade London Breakfast Pyramid Tea - 50 bags.